A navigation system is only as good as its map material. Each year, for instance, the road layouts in Europe change by as much as 15%: new residential and industrial areas are built, motorways get new exits and intersections, petrol stations, hotels and other points of interest come and go. 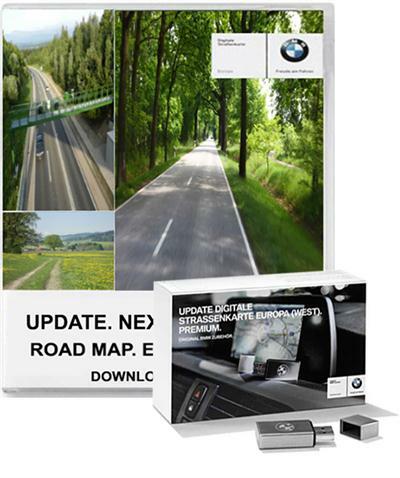 All this means that smooth navigation and reaching your goal effectively, along with optimal use of traffic warning functions, can only be guaranteed when the map material is absolutely up to date. For models to 03/13 with Professional Navigation system (option 609). - iNTERNAL because we can't provide a KeyGen/Activation, but we want to share the maps with you.